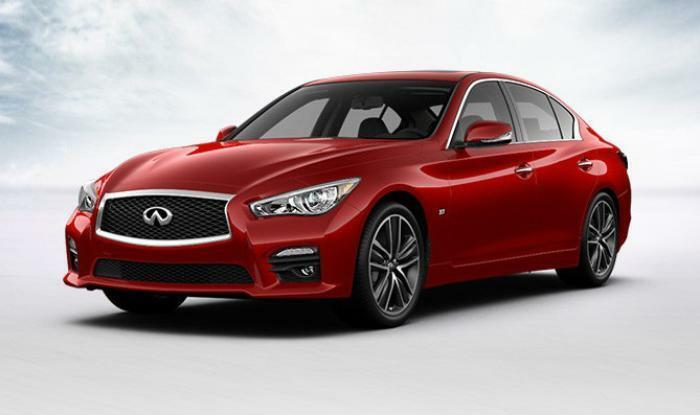 Nissan North America is recalling 814 model year 2017 Infiniti Q50s and Q50 Hybrids. The driver's front airbag inflator may have been improperly welded. In the event of a crash necessitating airbag deployment, the inflator may crack and release the gas needed to deploy the air bag properly, increasing the risk of injury. Nissan will notify owners, and dealers will replace the driver side air bag inflator, free of charge. The recall is expected to begin October 30, 2017. Owners may contact Infiniti customer service at 1-800-662-6200, option 7.